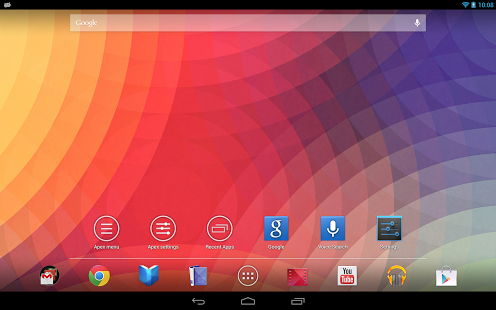 This app unlocks premium features of Apex Launcher. Please install the main app first. 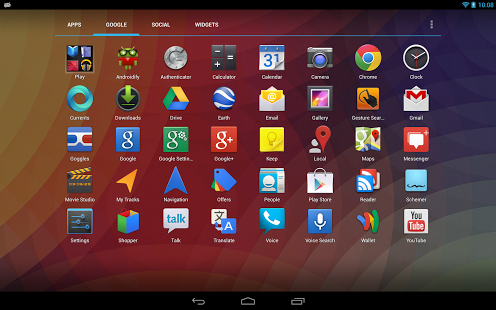 Updates to Apex Launcher Pro features are released as part of the free Apex Launcher app. Please check the What’s New section there.